Finally used the 1960s kenwood chef Legoman scored in an op shop. 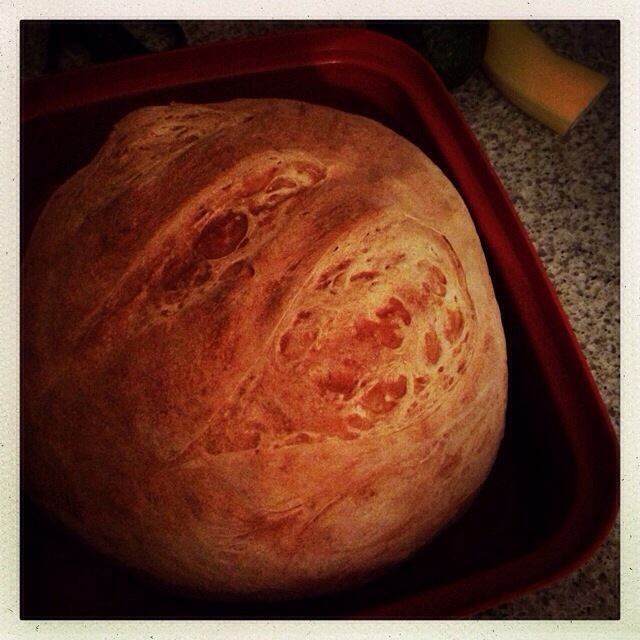 Made this amazing loaf of bread with the trusty dough hook and some Laucke bread mix. Best home made bread ever!! And works out to be about $1.50 to make. Not bad. Not bad at all.